Towamencin Youth Association is proud to announce that TYA Softball is in the process of joining Little League Softball Association. 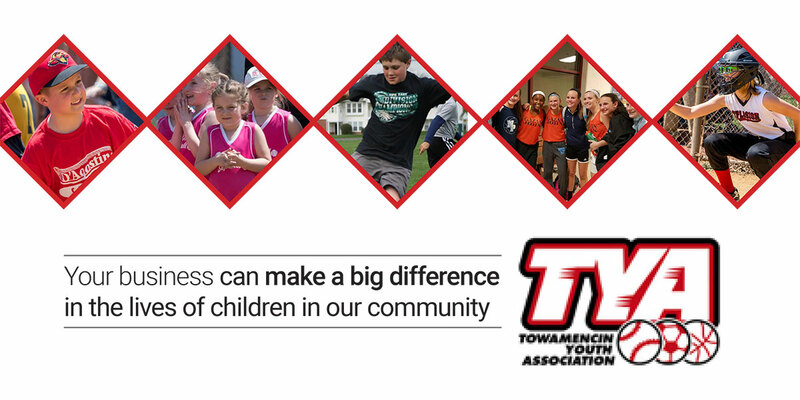 This Charter with Little League will allow TYA to offer a more organized youth softball program for every child in the North Penn and Souderton school districts. For those of you who are not aware, Little League Softball and Baseball make up the world's largest organized youth sports program. The age groups for softball range from 6U (T-ball) to 16U (Seniors). Here is a link for age divisions. The biggest difference will be that girls will now have the opportunity to be able to compete locally in District, Regional and World Series Tournaments. Please be sure to check out any updates about this in the coming months on our website http://tya-softball.website.siplay.com/ You can also get updates if you follow us on social media @TYASoftball on Facebook and @TYASoftball on Twitter. Lastly, online registration is now opened. We will also have a walk in registration on 1/26 at Walton Farm Elementary and Hatfield Township Administration building from 9am - 12pm. Thank you for all your support!! We are looking forward to seeing everyone in the spring for an exciting first season of Little League Softball.